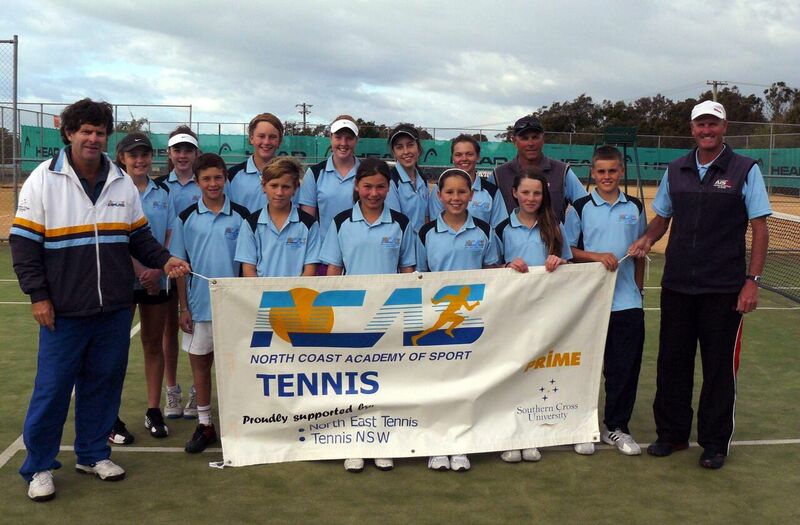 The NCAS Tennis Program is recognised as one of the top junior programs in the state. 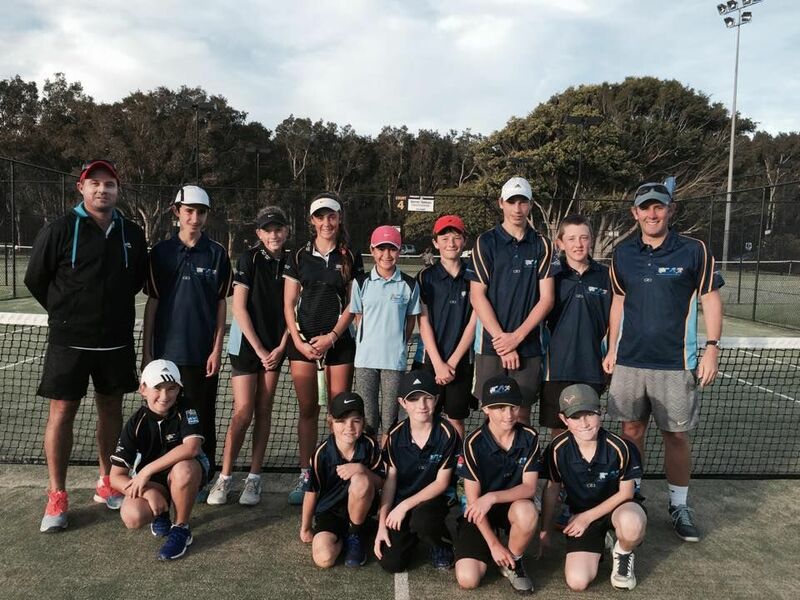 Supported by North East Tennis and endorsed by Tennis NSW, the program identifies regional based athletes and provides them with a quality program and an opportunity to develop along Tennis Australia’s national athlete development pathway model. Squad members also receive an sports education program including modules on sports nutrition, sports physiology, sports psychology, media skills training and sport and community drugs awareness. 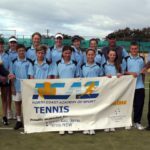 Applications are open in May with the Program running from June through to January the following year. 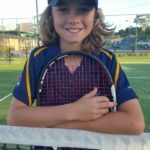 Be turning 11-17 years of age in the year of the program. 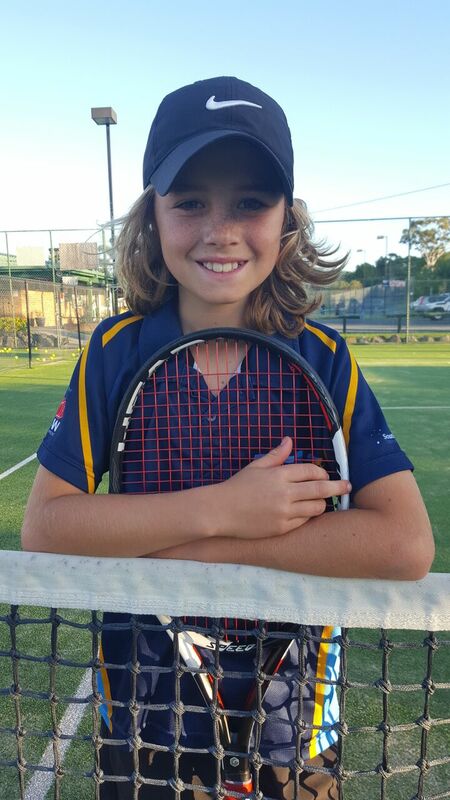 Be a current registered member of Tennis NSW. Reside in the north coast region within the defined Local Government boundaries of the following Council areas: Tweed, Byron, Lismore, Ballina, Kyogle, Richmond River, Clarence Valley, Coffs Harbour, Bellingen, Nambucca, Kempsey and Port Macquarie-Hastings, Foster. 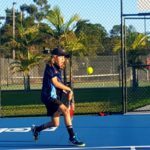 Athletes residing in the council boundaries of Forster will be considered on a case by case basis and may be better suited under The Hunter Academy of Sports Tennis Program. 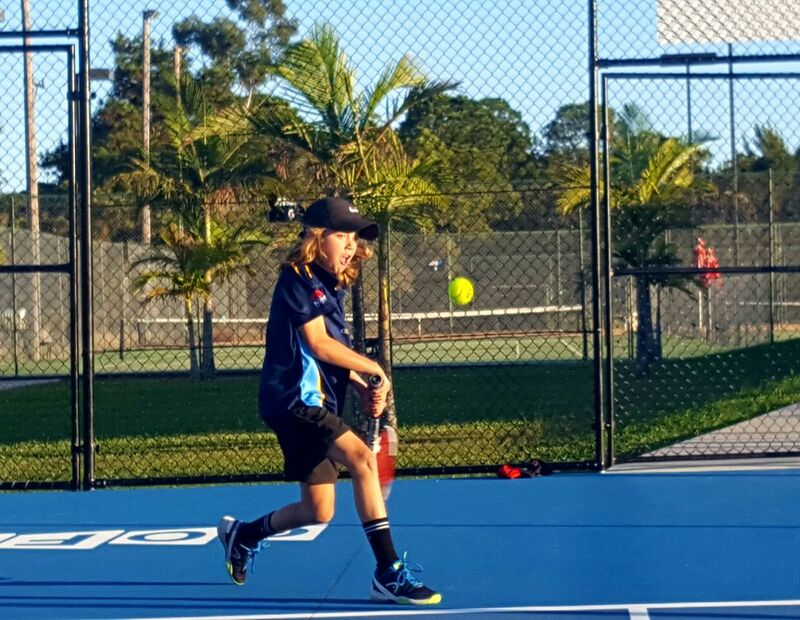 Display the potential to progress through the Tennis Australia Pathway. Demonstrate a dedication to improving performance. 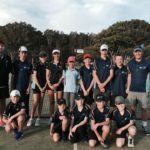 Are expected to be already fully committed to Tennis as demonstrated by their attendance at recognised tournaments at regional, state and possible national level.